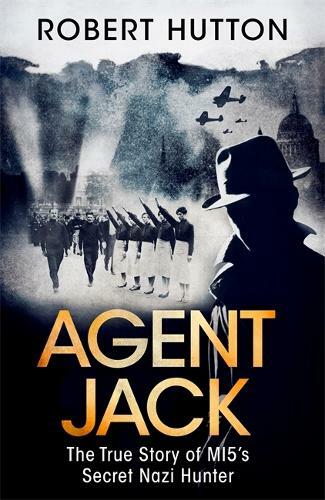 Codenamed Jack King, he single-handedly built a network of hundreds of British Nazi sympathisers, with many passing secrets to him in the mistaken belief that he was a Gestapo officer. Operation Fifth Column, run by a brilliant woman scientist and a Jewish aristocrat with a sideline in bomb disposal, was kept so secret it was omitted from the reports MI5 sent to Winston Churchill. The mystery unfolds at a fast pace off the pages. It is an incredible story. To think that these hidden men could run fifth column agents beggars belief.